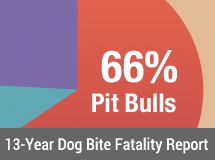 Albany, GA - Last August, after 5-year old Larry Pullen was seriously injured by a neighbor's pit bull, WALB television wrote an editorial about the need to regulate pit bulls. Since the fatal attack of Cheyenne Peppers -- which has devastated this community again -- WALB has written another editorial. Currently, Thomas County Sheriff Carlton Powell is hoping to create a pit bull ordinance. DogsBite.org hopes that Thomas County Commissioners listen to Powell and heed the words of WALB. "2009 started off very badly in Thomas County, after five-year-old Cheyenne Peppers was killed by her own family's dogs. The Peppers own three pit bulls. Animal Control said one was roaming loose in the yard...the other two were chained up. 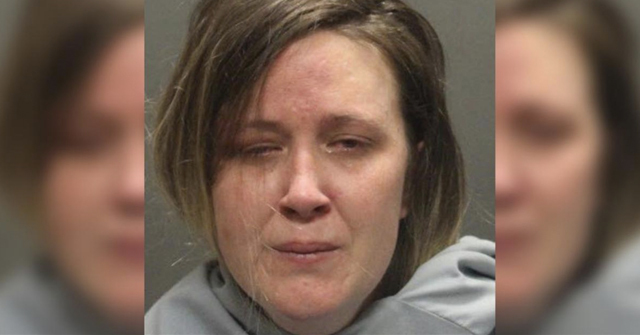 Authorities said the female dog who was pregnant possibly started the attack on the child. The two other pit bulls were chained, but they broke free of their chains and joined in on the attack of the helpless little girl. It was just last August that we spoke out about aggressive dogs that are bred to be that way. Sadly, it's time to do it again. We have had enough of attacks by American Pit Bull Terriers, American Staffordshire Terriers, Staffordshire Bull Terriers, or whatever name you want to give to these animals. And apparently leaders in Thomas County have, too. They are calling for an out-right ban on these breeds of dogs, which possess size, strength, tenacity, and aggression that is very different from the average pooch. While many owners of these dog types say their pets are wonderful and gentle, the facts of what they are capable of are inarguable. Ask Albany Police Lieutenant Greg Elder who was bitten twice by shot a pit bull mix before he shot him. 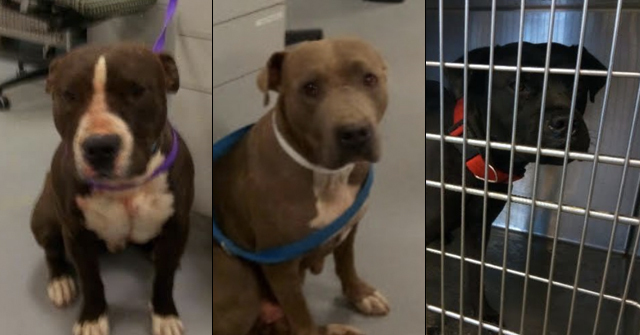 Ask Ronald Bence who pleaded not guilty to six cruelty to animal charges after his two American bulldogs got out of his yard and killed a neighbor's dog in Lee County. 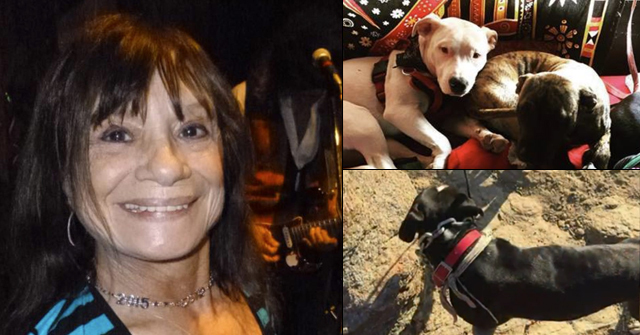 Ask Brandie Fenstermaker, whose beloved pet was savagely ripped to pieces by the bull dogs. Ask 5-year-old Larry Pullen Junior, who was attacked in the face by his neighbor's pit pull in Ty Ty. Ask 8-year-old Shelby Yates who needed 18 stitches after a pit bull mix bit several times on the arm in Decatur County. If you ask us, it's time to get serious about bull-type dogs." From the bottom of our hearts, and every person and pet that has suffered the grip of a pit bull's powerful jaws, Thank You WALB. It is just a matter of time before every city in every state has to look objectivity in the face. These dogs are unique. They present a serious, severe threat to the public. They are unpredictable (like all animals) and the damage inflicted by them far outweighs their benefit. See the fatal attacks from Merritt Clifton, dogsbite.org, etc.